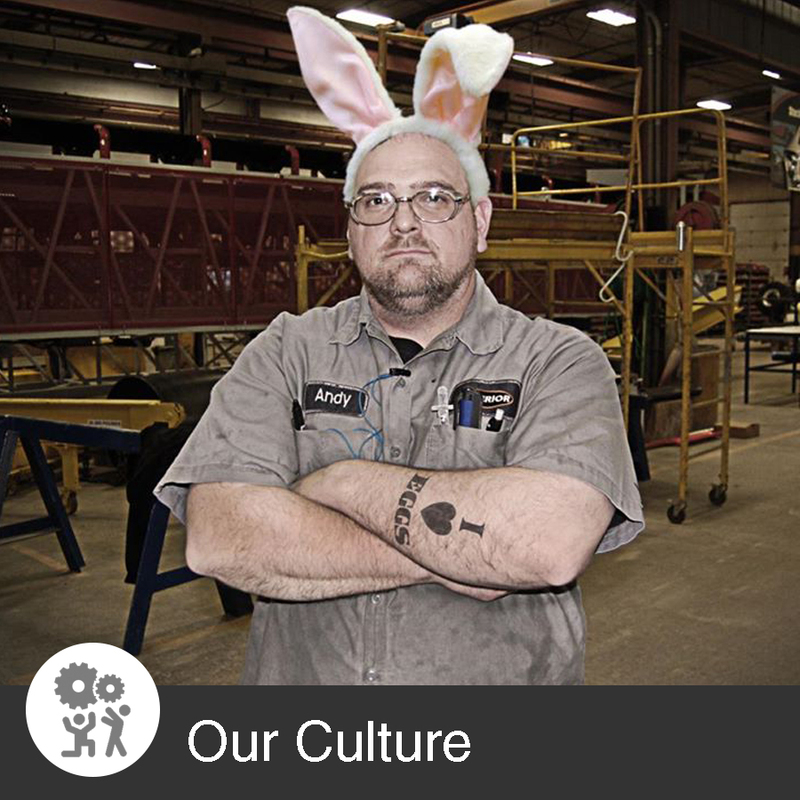 We are filled with hard-working, honest employees who thrive in a fast-growing and fun-loving culture. 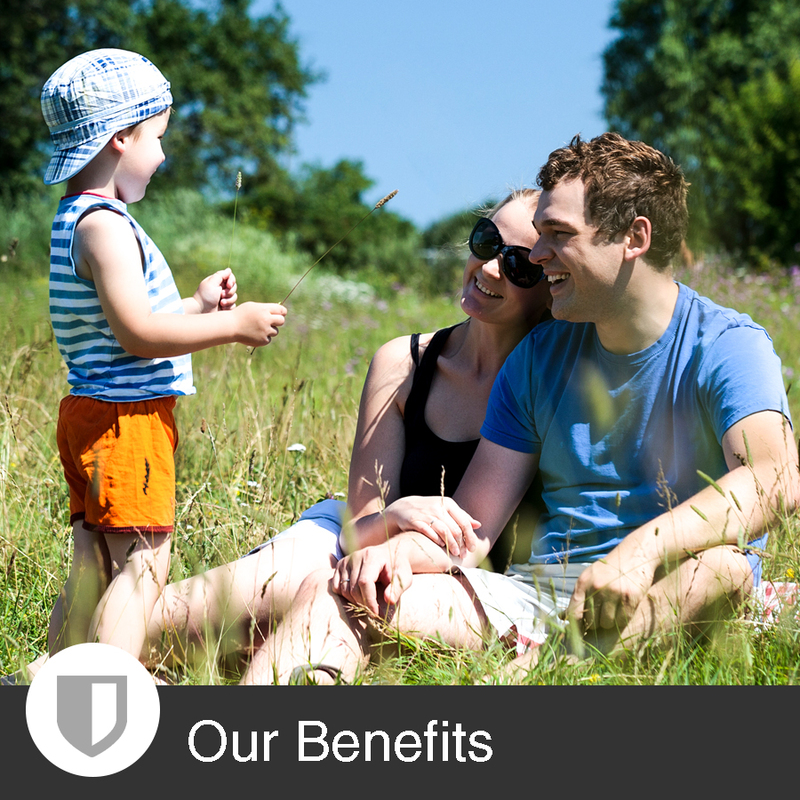 Our growth means healthcare companies compete with extra energy to gain our account. That means less out and more money in your pocket! Rapid growth means new jobs are posted often...really often! 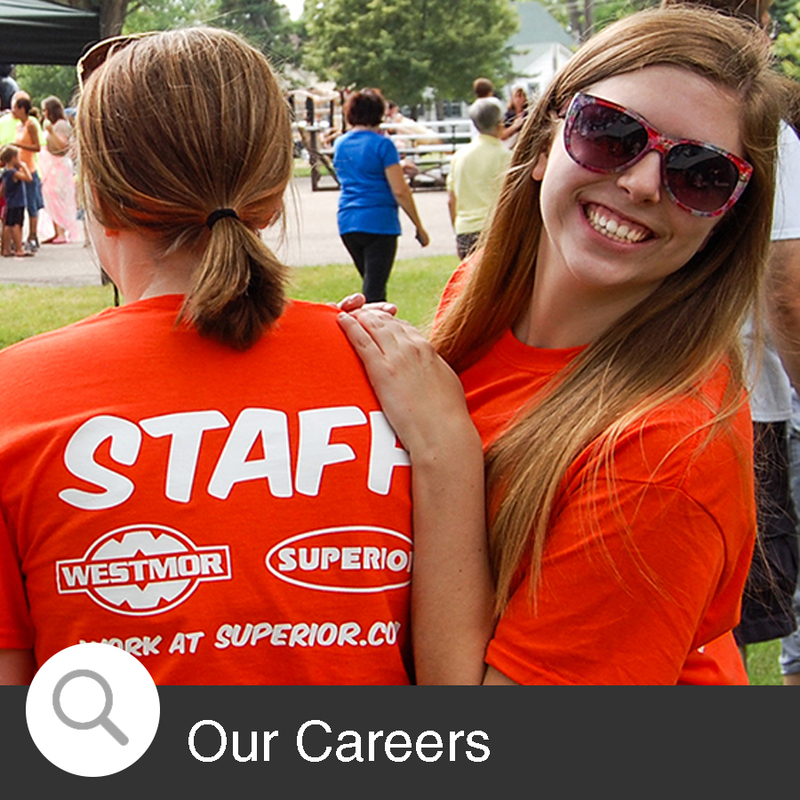 If you thrive in fast-paced, fun-loving environments, please search our current openings. We're refreshingly honest, appreciate long-term relationships, encourage personal development and sleep soundly after a hard day's work. 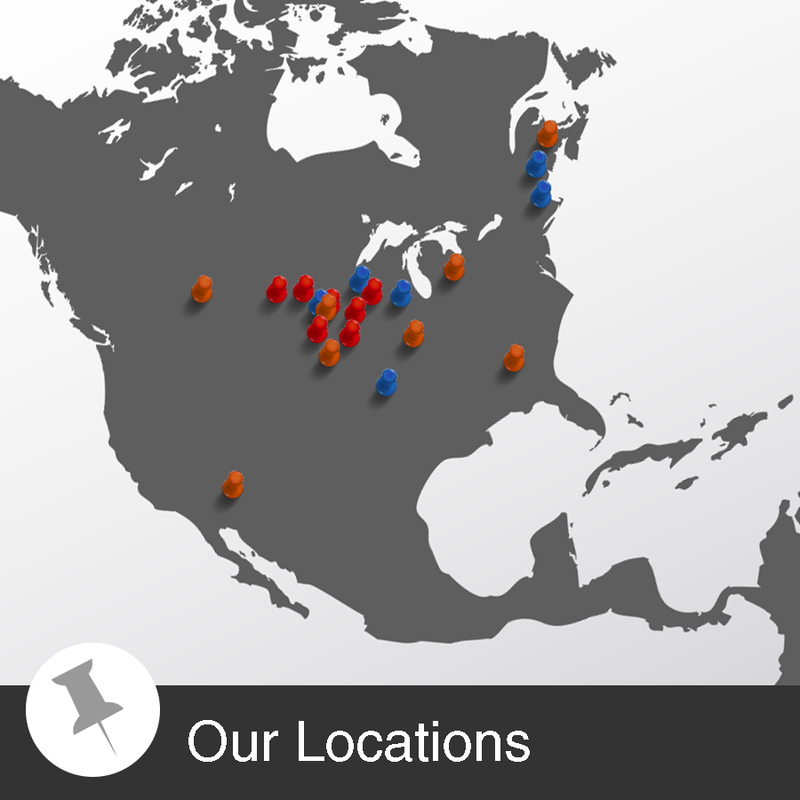 Born and raised on the grassy prairies of Western Minnesota, we've grown to 20+ factory locations and gained citizenship in three countries. 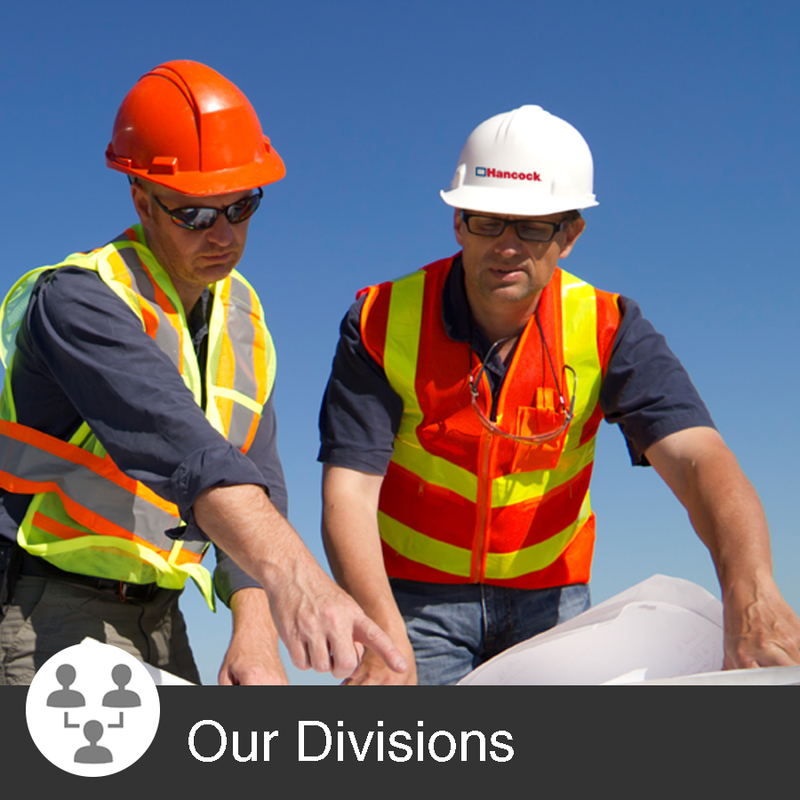 Our divisions serve in a wide range of industries. Our employees can be sure that we always need help somewhere.